This paper focuses on the set up and the validation of a numerical model for the analysis of the flow in reversible Francis pump-turbines in the S-Shape region. For such operating conditions the flow inside the pump-turbine is characterized by highly unsteady flow separations and complex rotor/stator interactions. Why do we stil need experimental test-rigs in hydraulic sciences? We use extensively computatinal sciences to estiate performances of runners. Although it is accurate, Computatinal Fluid Dynamics (CFD) need to be checked with experimental data especially for cavitatin and transients. For that reason when prototype machines are greater than 5 MW or larger than 3 m of diameter it is mandatory to estiate on reduced scaled model with a great accuracy performances according to IEC 60193. The International Association for Hydro-Environment Engineering and Research (IAHR), founded in 1935, is a worldwide independent organisation of engineers and water specialists working in fields related to the hydro-environmental sciences and their practical application. 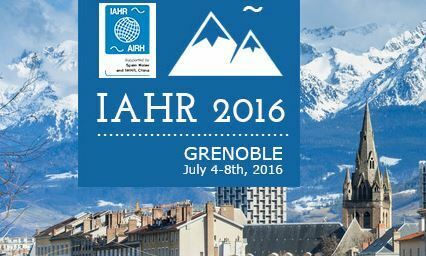 The 28th IAHR Symposium on Hydraulic Machinery and Systems took place in Grenoble on July. Pumped Storage Plants (PSP) using reversible pump-turbines offer the possibility to store large amounts of energy with high efficiency and at reasonable cost. For reversible high head pump-turbines, the characteristic curves exhibit an S-shape in the turbine, turbine break and reverse pump quadrants. This S-shape leads to unstable behavior of the turbine when coupling to the grid (for small guide vane opening) or to surge transient phenomena in case of emergency shutdown (for large guide vane opening). 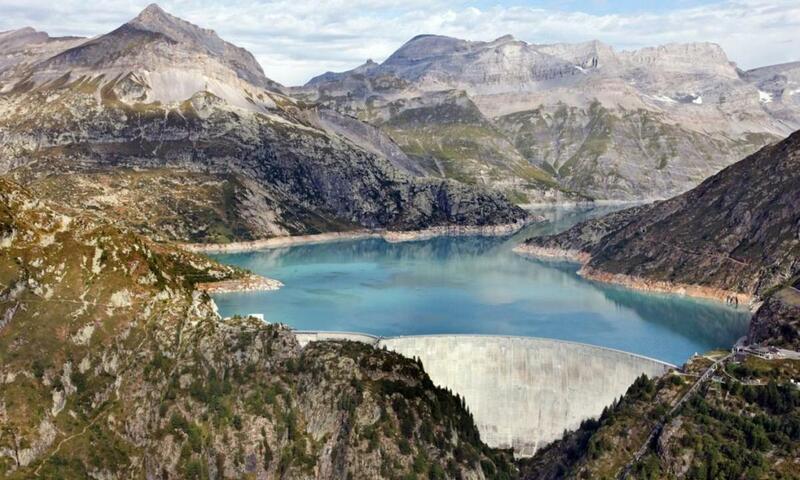 Pumped Storage Plants (PSP) are the most reliable and well-known energy storage technology for high power applications. The needs of the future power network including DC transmission and intermittent power sources demand for fast responses from those storage plants. In order to face this new environment, the Variable Speed PSP (VarSpeed PSP) allows a faster response to the power grid.